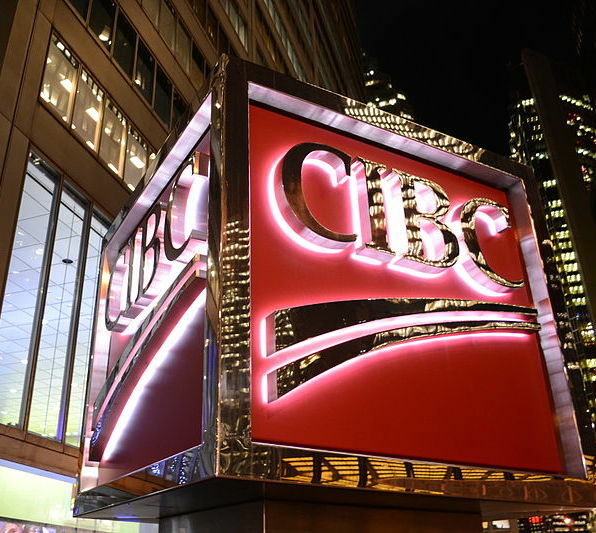 CIBC is already a user of OneSumX platform in the UK for the Bank of England statistical and prudential reporting, plus EBA COREP, FINREP and Liquidity Reporting. 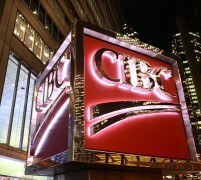 The underlying OneSumX Regulatory Reporting data model is centralised and installed at CIBC’s HQ in Toronto. Other banks that have signed up to use OneSumX over the last year include Equitable Bank in Canada, ABLV Bank in Latvia, Sberbank in Russia and Bank of Jordan in the Middle East. OneSumX is a platform that incorporates Wolters Kluwer’s two main acquisitions in the risk management software space: FRSGlobal and Financial Architects (FinArch). Both were Belgium-based companies, the former was known for its RegPro and RiskPro solutions, and the latter’s offering was the FinStudio suite. They competed in some areas. Following the acquisitions of FRSGlobal (2010) and FinArch (2012), these two businesses plus Wolters Kluwer’s own US-centric product line and the old UK-centric rFrame product (purchased from CGI in late 2013) were gradually brought under one umbrella brand – Wolters Kluwer Financial Services. The business has a global reach and broad delivery capabilities, covering 45 countries and employing around 2,300 people. Wolters Kluwer presents the combined OneSumX as a modular, end-to-end finance, risk, compliance and performance solution, which is designed on an integrated data layer and enables multiple use-cases. Modules – OneSumX Finance, OneSumX Risk Management, OneSumX Performance and OneSumX Regulatory Reporting – can be taken on a standalone basis, or a customer can opt in for an integrated approach, according to the vendor. Stanbic Bank Zambia chooses cloud-based BankBI for regulatory reporting.